For the last 2 years my wife and I have been taking my photographs and turning them in to Photo Jewelry! Below are a couple samples of matching pendants and earrings, they have become a huge hit with my photo clients, as they can now buy “Wearable Photo Art”. 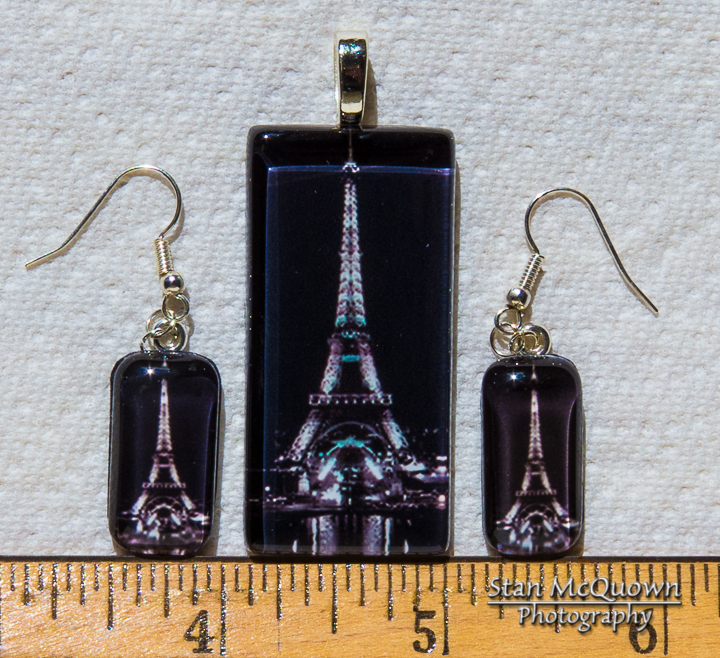 We are very excited to add to our Paris collection, as these pendants and earrings were made from 2003 photos, we want to expand this part of our collection as we have found a large group of ladies in Northern California that consider themselves Francophiles! Night Eiffel Tower Pendant and matching Earrings! 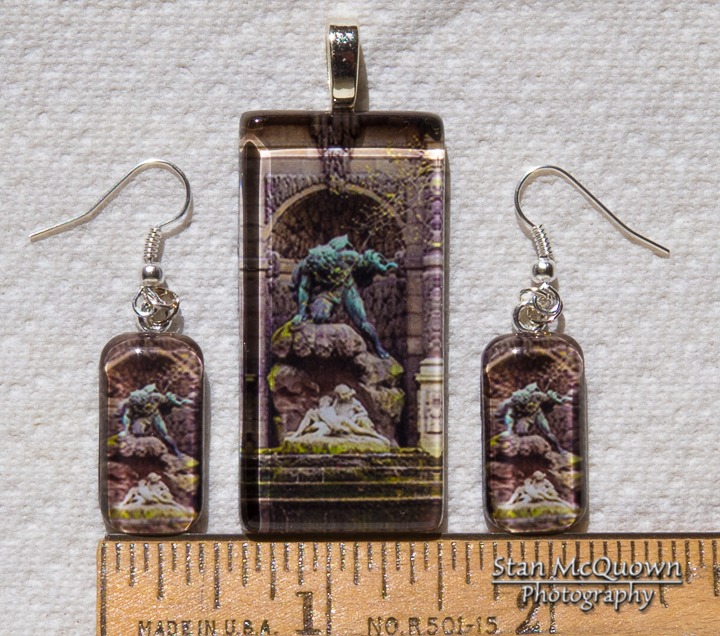 Medic Fountain Pendant and matching Earrings!